These Rawlings official Major League baseballs have been personally hand signed by Jonathan Singleton. 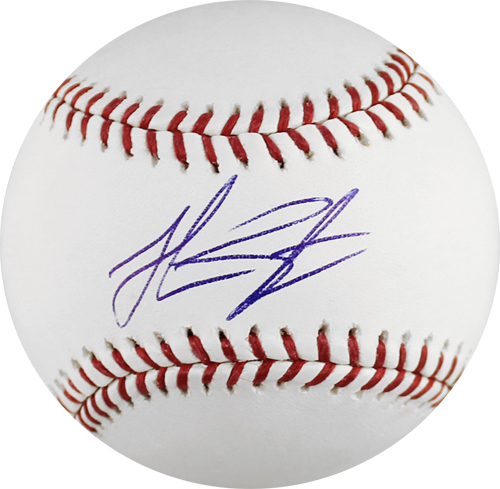 Each autographed baseball includes a tamper-evident TRISTAR Authentic numbered hologram, which can be verified online at www.tristarauthentic.com. Jonathan Singleton hit a home run in his MLB debut with the Houston Astros on June 3, 2014. He currently plays first base for the Astros.